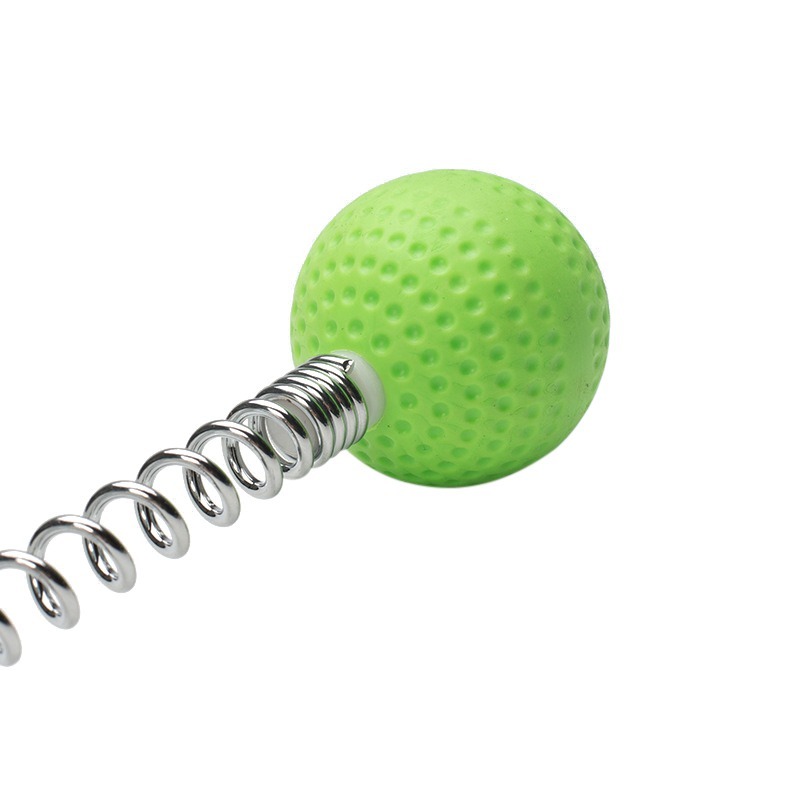 1.Golf ball massager is neither too hard, nor too soft, appropriate soft and comfortable. 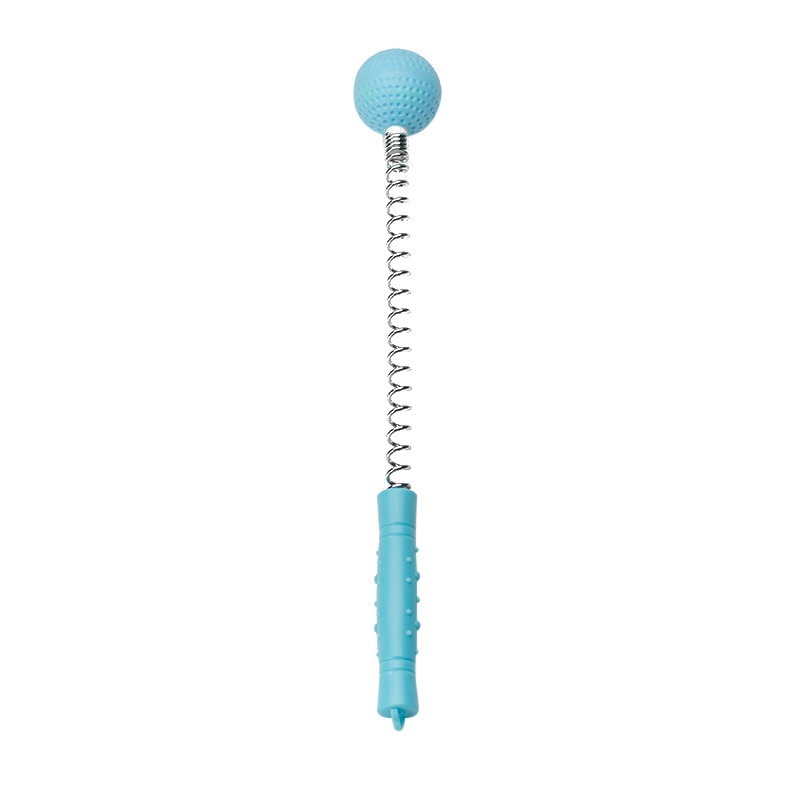 2.ABS handle, ergonomic principles, it can massage your head, shoulders, back, waist, buttocks, thighs, legs, etc. 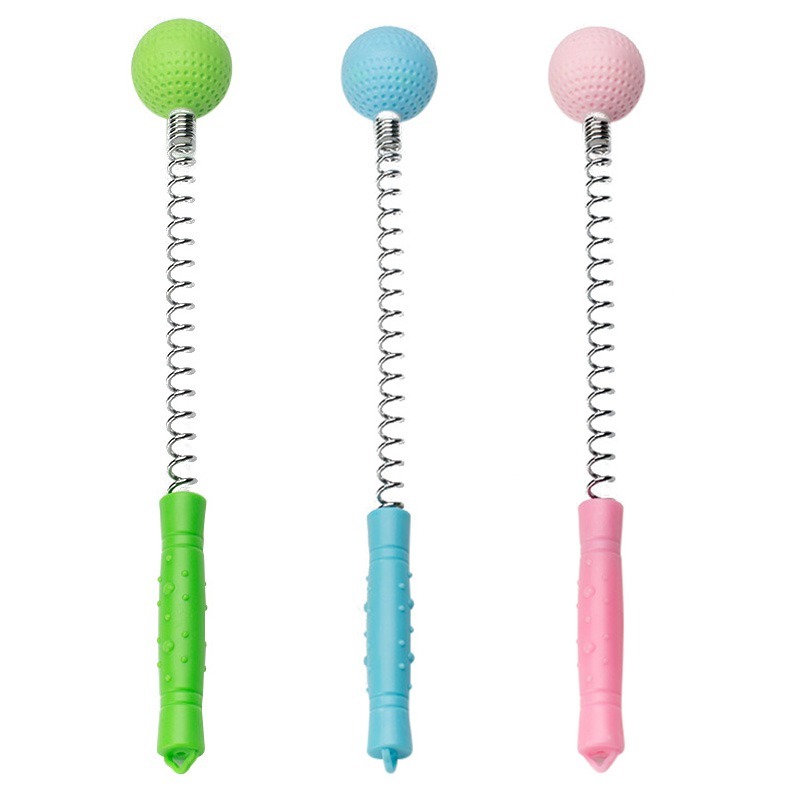 3.Golf ball massager can promote blood circulation, improve immunity, massage and stimulate acupuncture points, relievepain and tired, relax the body. 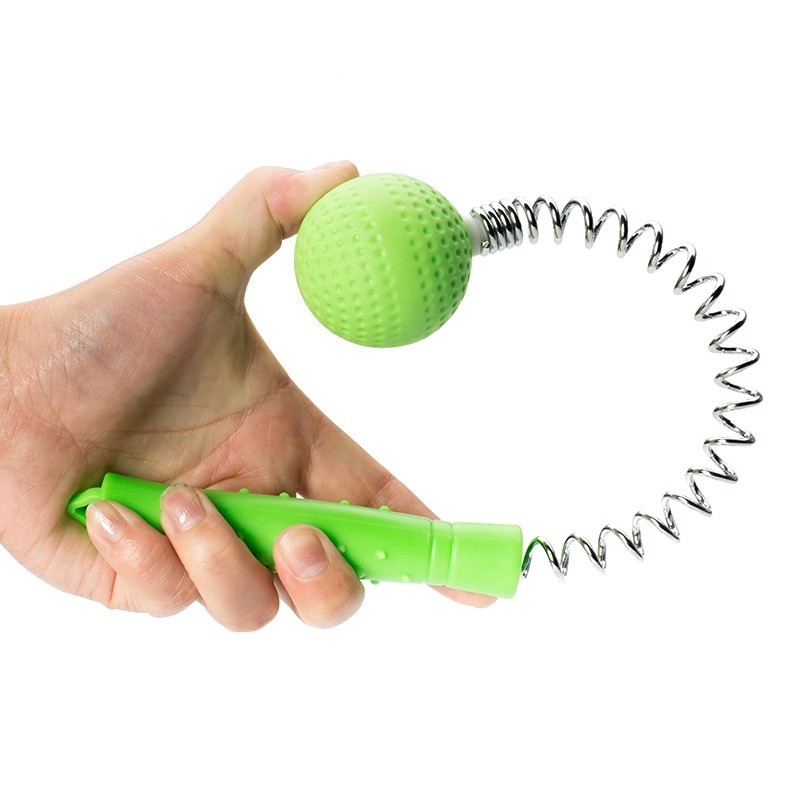 4.Fashion shape design, easy to carry, easy to operate. 5.You can do massaging wherever and whenever you like. 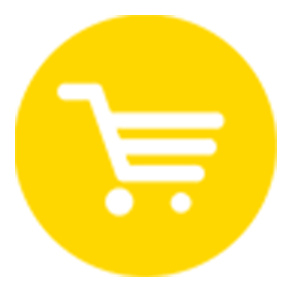 Perfect for home, office and travel. 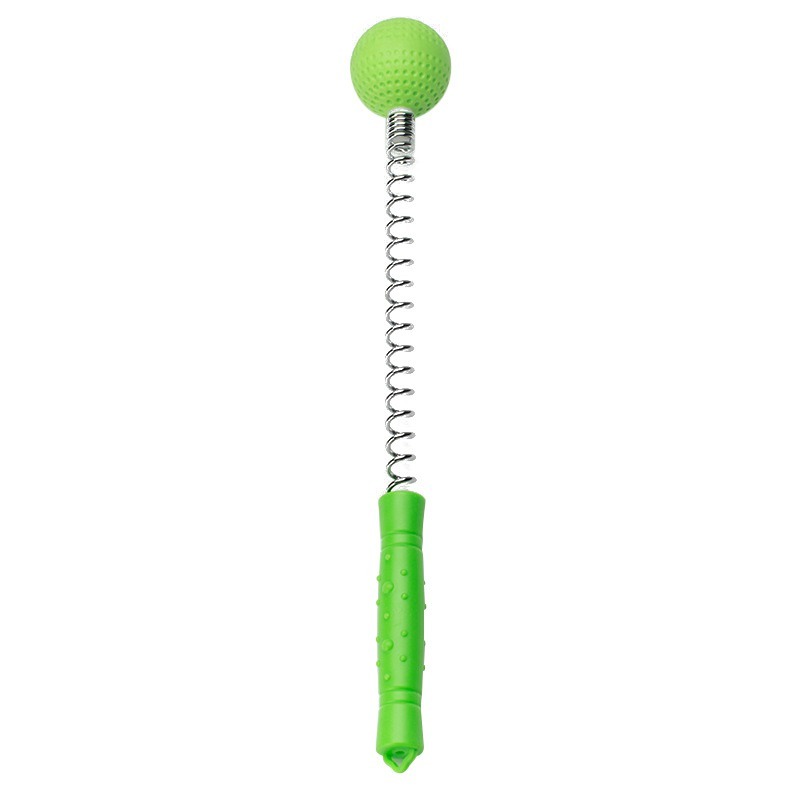 6.Manual massage hammer, economical and practical.